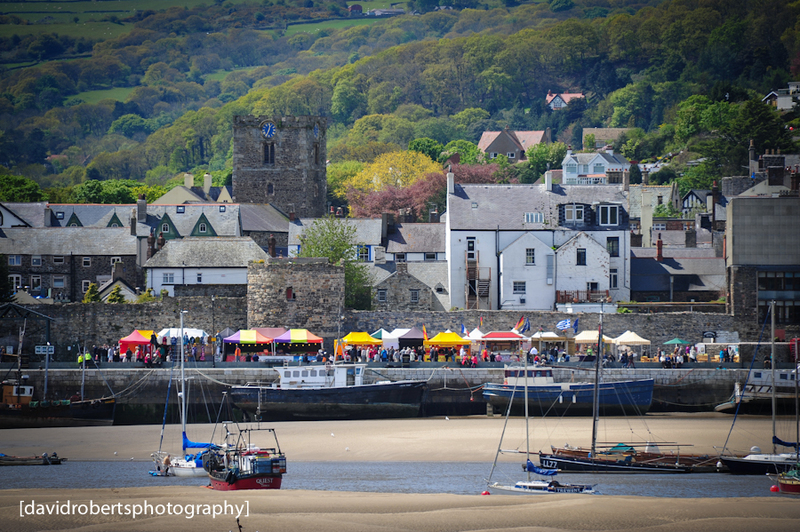 Looking across at Conwy Quay from the other side of the River Conwy. A lovely shot of one of my favourite towns. I like that this angle shows how the town nestles against the woodland of the hills behind.